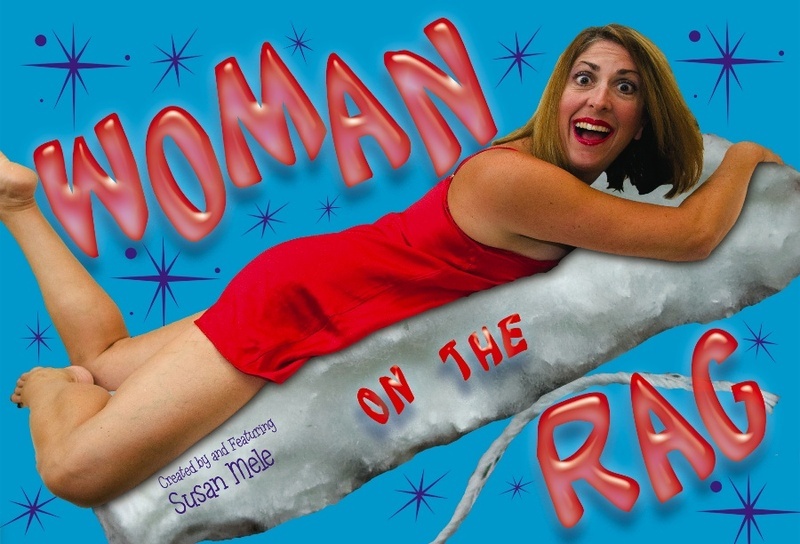 When a one-woman show is named "Woman on the Rag" you know that the creator and performer will be a very different guest from our usual authors, politicos, and journalists. And you won't be disappointed! 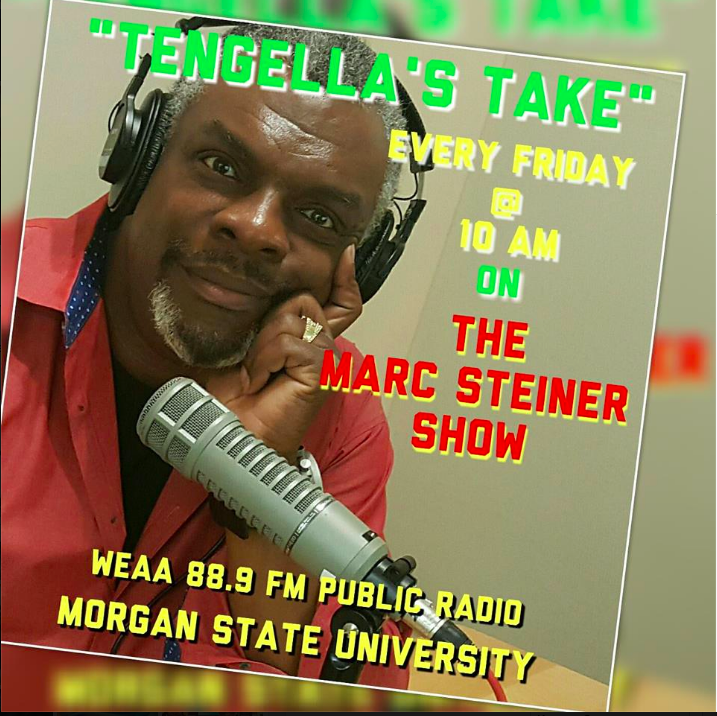 Susan Mele, along with director Gene Fouche (who runs the Maryland Ensemble Theatre), joins us to discuss her upcoming opening at the Theater Project. Woman on the Rag will be opening this weekend and runs through next weekend. Go here for more information, and here to read Susan's blog for Trek bikes. When a one-woman show is named “Woman on the Rag” you know that the creator and performer will be a very different guest from our usual authors, politicos, and journalists. And you won’t be disappointed! Susan Mele, along with director Gene Fouche (who runs the Maryland Ensemble Theatre), joins us to discuss her upcoming opening at the Theater Project. Woman on the Rag will be opening this weekend and runs through next weekend. Go here for more information, and here to read Susan’s blog for Trek bikes.